If you are considering taking in a pet you may also want to consider the size. Talking about size, small dog breeds will be a perfect choice for you as you have several options to choose from. Smaller pets are sometimes more comfortable to go with or manage and kids feel more comfortable when their friend is small. 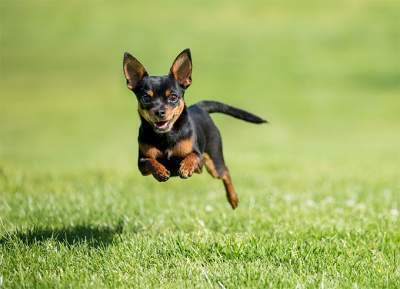 Let’s see some of the lovely small dog breeds you may want to consider. 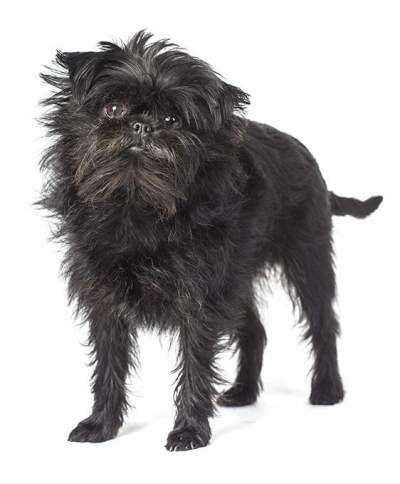 The Affenpinscher resembles a monkey no wonder if it is also called “Monkey Dog”. He is a small but strong dog and not shy. They have a descendant from small terrier that populaterd 17th and 18th century shops with a common reason to keep rats amd mice away from stores. With faces like doll, body covered with wool-like hair. Their appearance make them so appealing to dog lovers. They are somewhat shy and very lovely. This breed of dogs are very amusing in nature and devoted. They love to be around friends and people. Very friendly in nature and like to play with the kids or anyone who has time to. The littke Boston Terrier in the past was used to defend and fight. But now this breed is far from a fighter dog he is definitely a friend and also fun to be with. You just have to be careful about bringing another dog to his territory. This breed is believe to be the smallest dog breed in the world. Because of the size, he is suitable for small apartments and for children and the elderly ones and you can count on him to make a good companion any day. Do not be deceived by the name, the chinese crested breed does not originate from china neither is he related to china in any way. 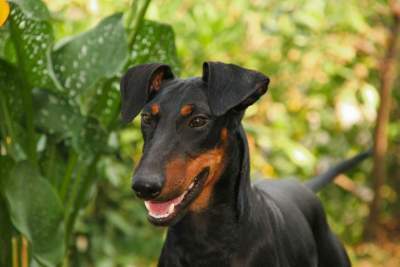 You can find this breed in two variant, one with hairless body and the other with silk-like hair on the head, tail and feet. The Coton De Tulear deserves the crown of being the closest man’s friend among all dog breeds. On a normal day the dog lies close to his owner. They prefer spending all the time with his friend and night times are not excluded. This breed alos like s staying close to his owner. They are friendly to everyone including children, even other dogs that may enter his territorey and other pets like cats. A Havanese dog who does not get time from his friend is not a happy dog so you should mae out time to your dog. Lowchen translate to “Lion Dog” but there is no character that makes this dog resemble a lion. May be a little of his appearance but aside from that he is just a normal dog who loves spending time with his friend and alsos makes a great companion to children. This is a typical watch dog. He is independent in nature, faithful and smart. Devoted and most times friendly to only his friends. You should consider going for this breed if you want someone to look after the house when you are away.